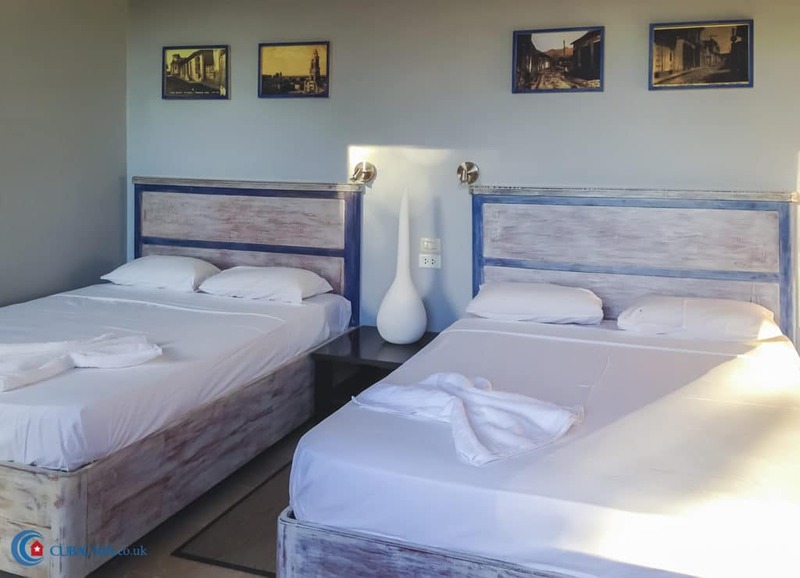 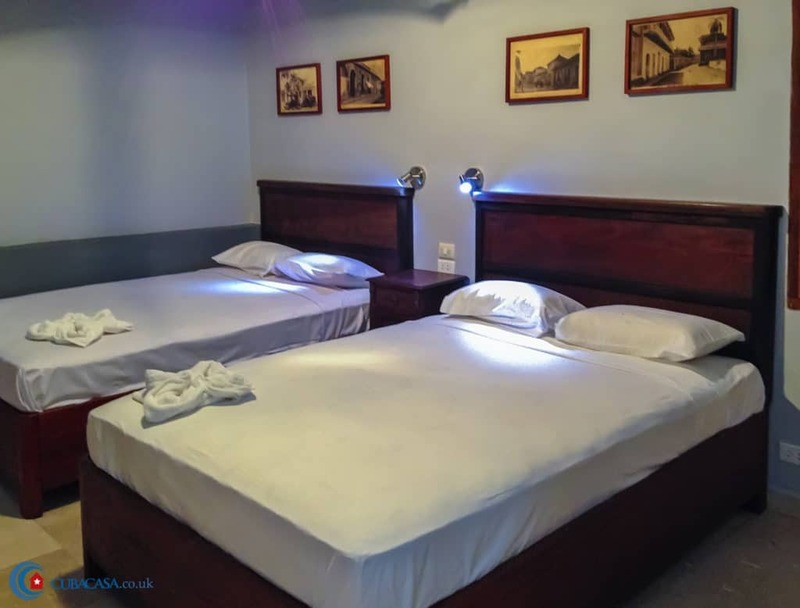 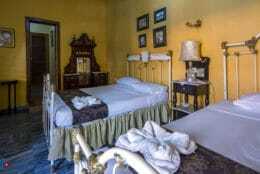 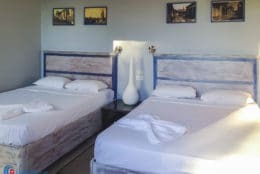 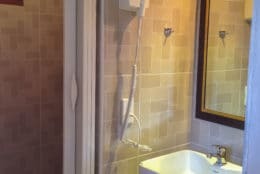 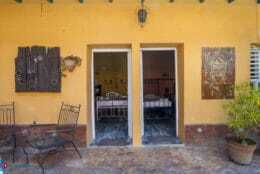 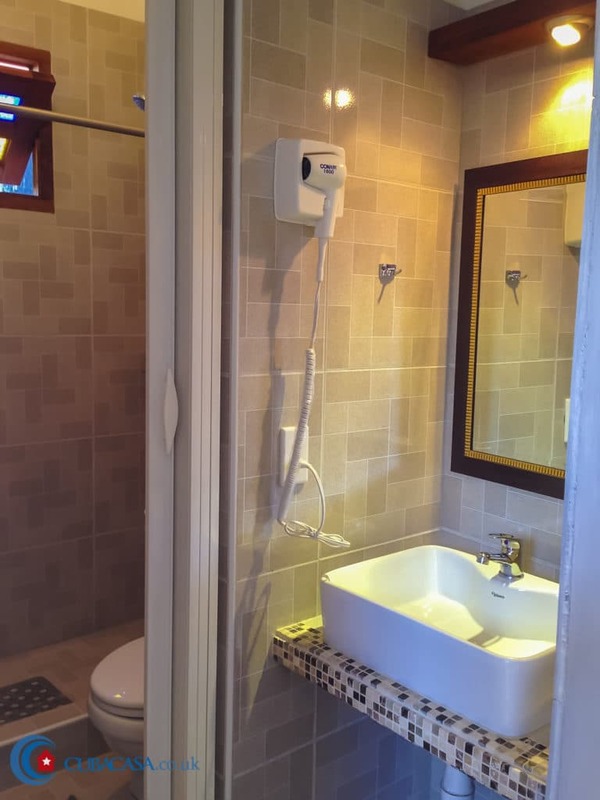 Maria and Enddy rent pristinely clean and comfortable rooms in this recently refurbished casa particular in Trinidad. 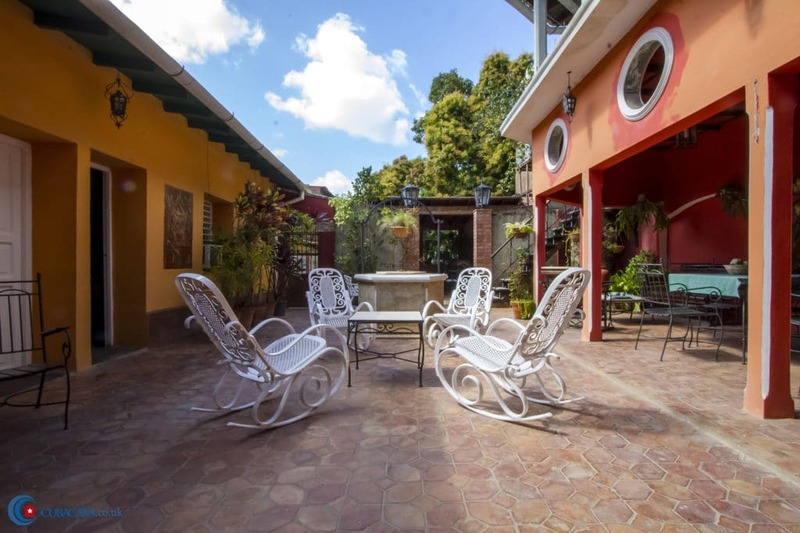 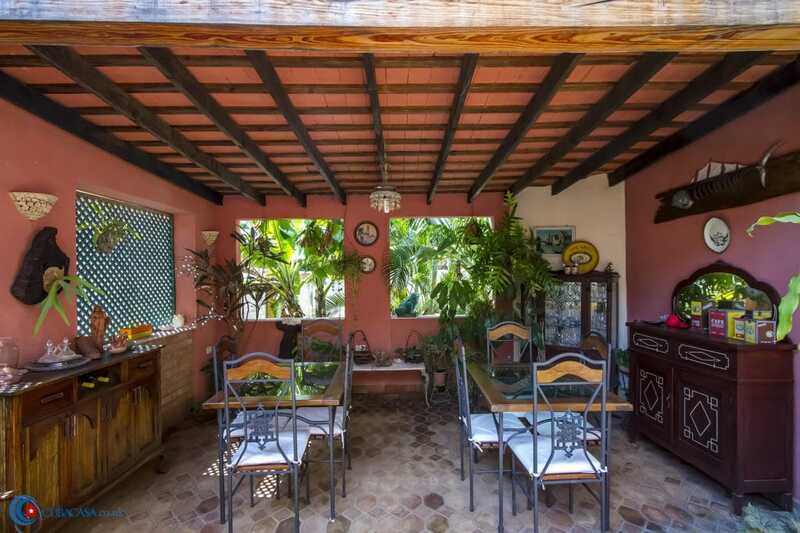 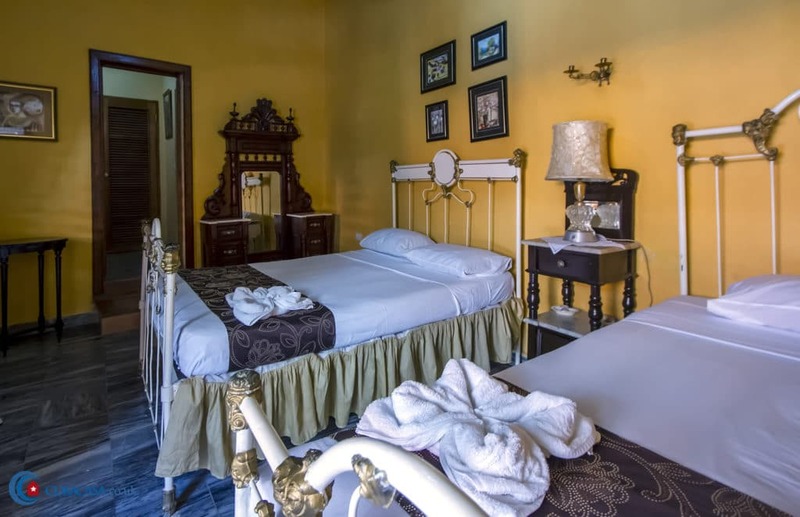 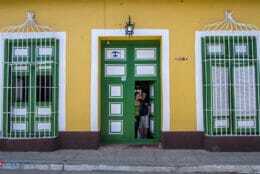 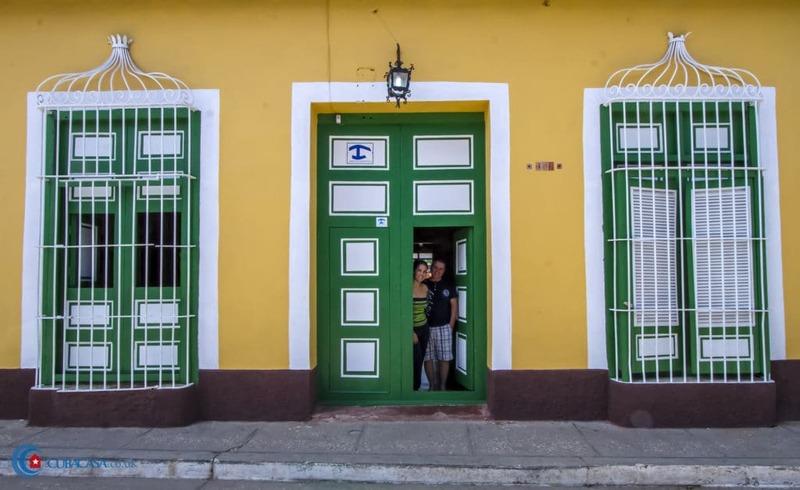 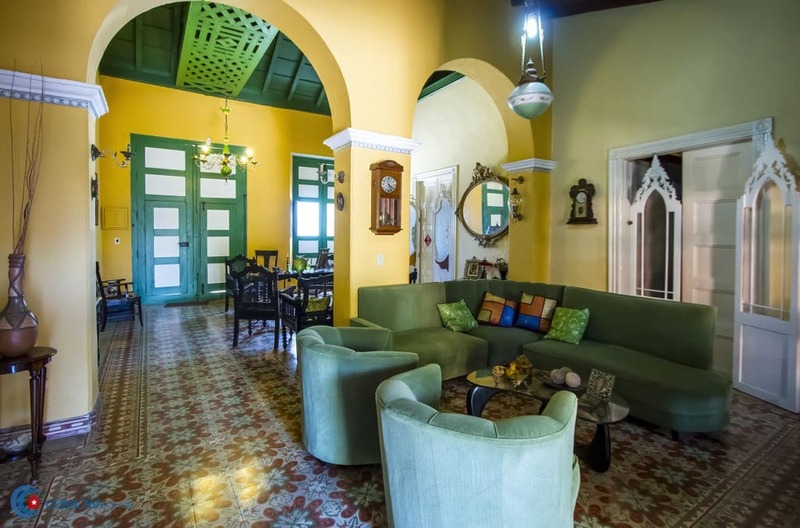 Maria manages two casas in Trinidad so is an experienced host, as well as having classic Cuban hospitality and friendliness. 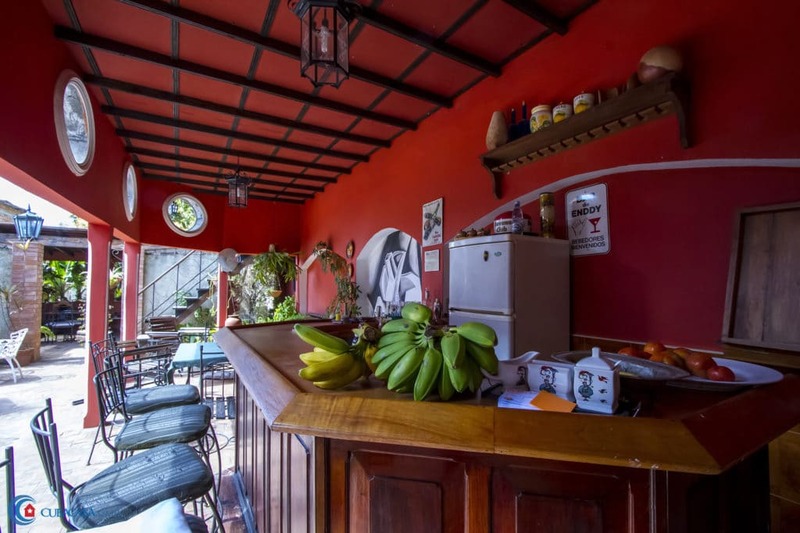 There is a great bar area downstairs, a large patio and there's also a nice terrace upstairs to sit and relax. 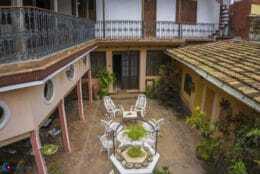 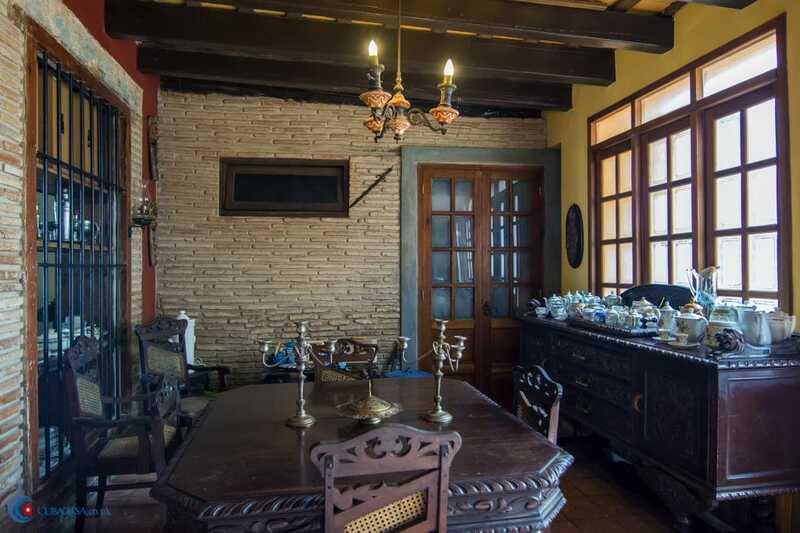 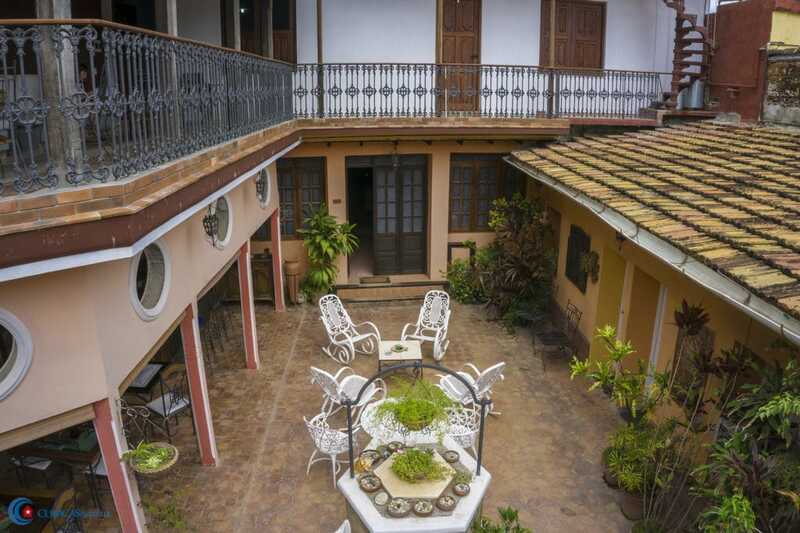 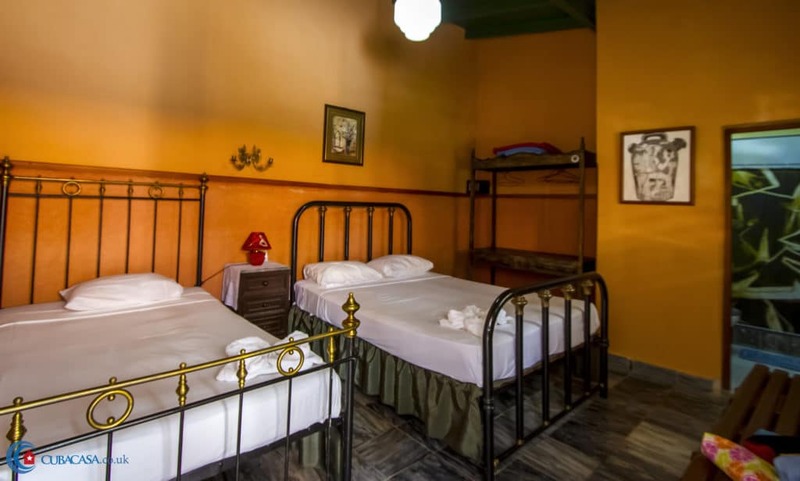 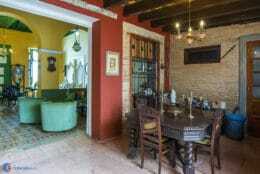 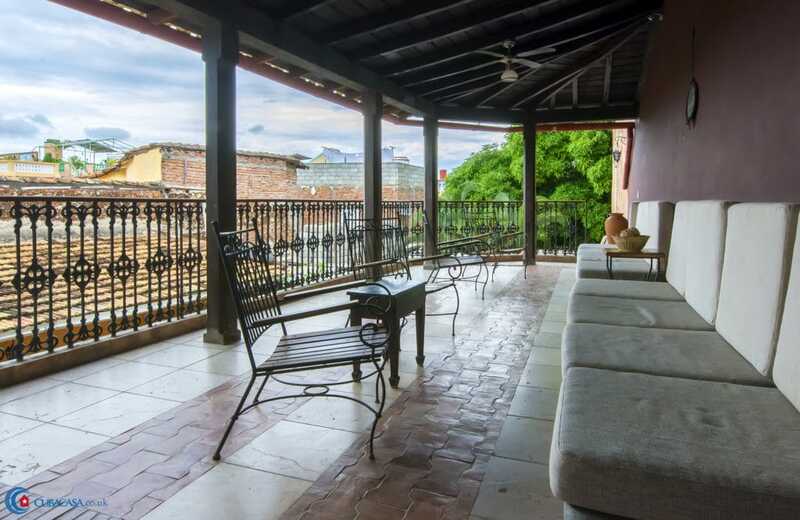 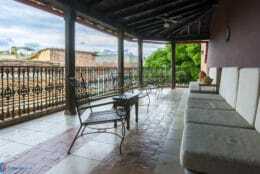 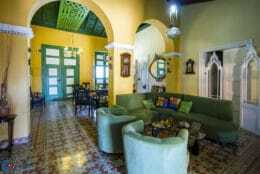 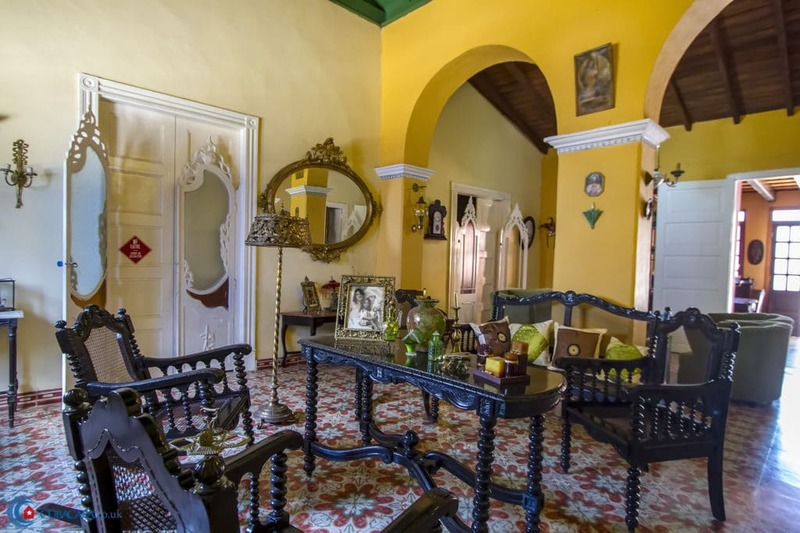 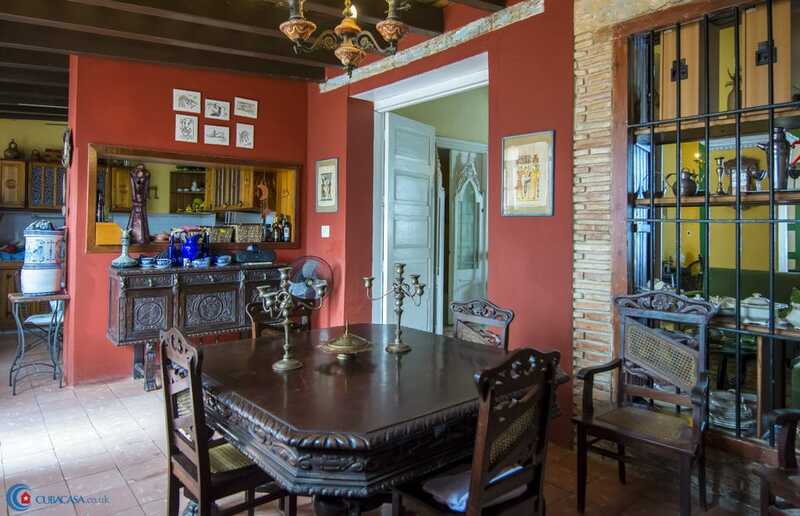 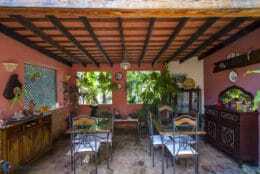 All in all, a great casa to enjoy Trinidad.